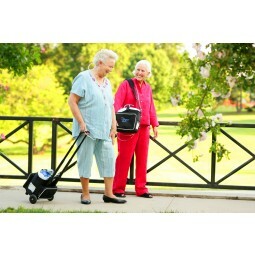 The new lighter Inogen One G2 is one of the most powerful and quiet portable oxygen concentrator’s available! Great for Air travel and for everyday use! Inogen One G2 – Oxygen, anytime, anywhere. Oxygen therapy should not have to limit you in any way. 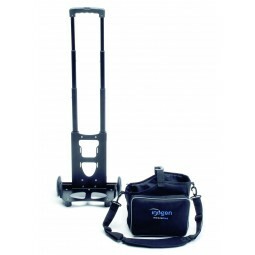 Inogen One G2 offers just that, no worries about running out of oxygen, no need to keep an eye on the clock, no need to carry heavy equipment around. Simply use the Inogen One G2 wherever you are, wherever you go, whenever you want. 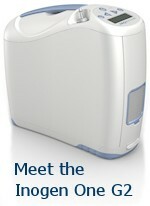 It sits discreetly at your feet, behind a chair, or next to your bed and it’s light enough to carry over your shoulder. All of your oxygen needs can be met with this one small device, day or night, home or away. In your living room, in your car, on a weekend trip to see your family or on that long journey you’d never thought you’d be able to make. 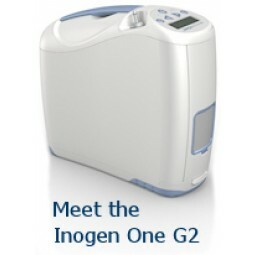 The Inogen One G2 completely restores your freedom. Head home when you want to, not when a limited oxygen supply forces you to. Expect your Inogen One G2 to run for years on end. The Inogen One G2 will need full maintenance only after it has been running for 30,000 hours! Weight: 3.2 kg with battery. Oxygen Flow: Pulse dose delivery system. Five flow settings from 1-6.
battery available as an option. 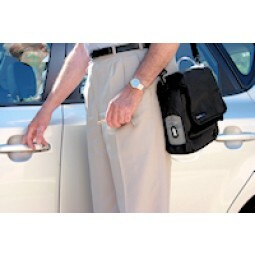 Use: Stationary, portable and travel.